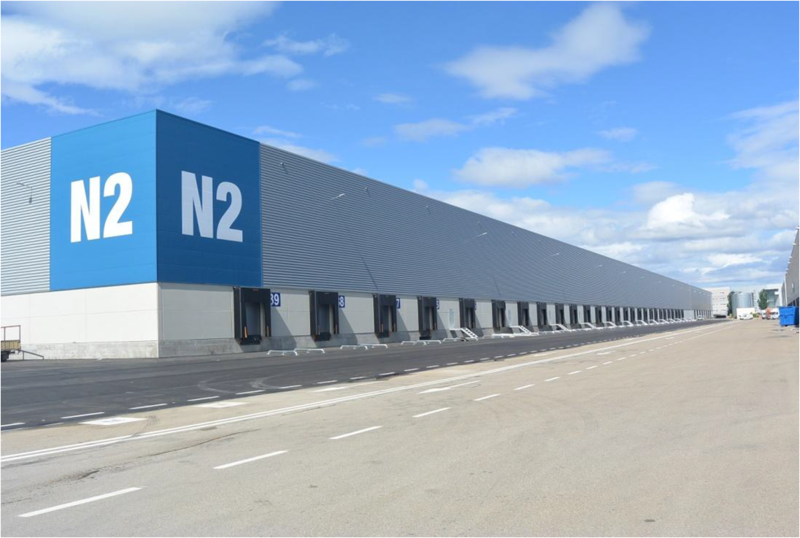 The asset is located in the logistics park PLAZA (Zaragoza Logistics Platform), just in the meeting of the main logistical axes of Spain: Madrid-Barcelona and País Vasco-Valencia. 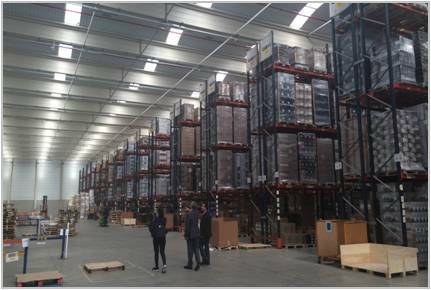 With excellent connections between motorways, railways and the airport, this park is being consolidated as a benchmark for intermodal transport. 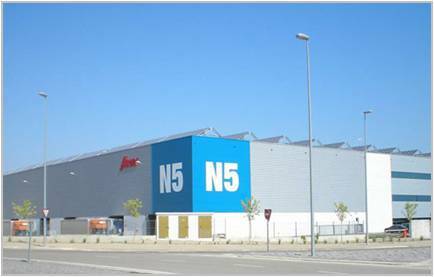 The asset is made up of 4 logistic warehouses with modern technical conditions and quality finishes.